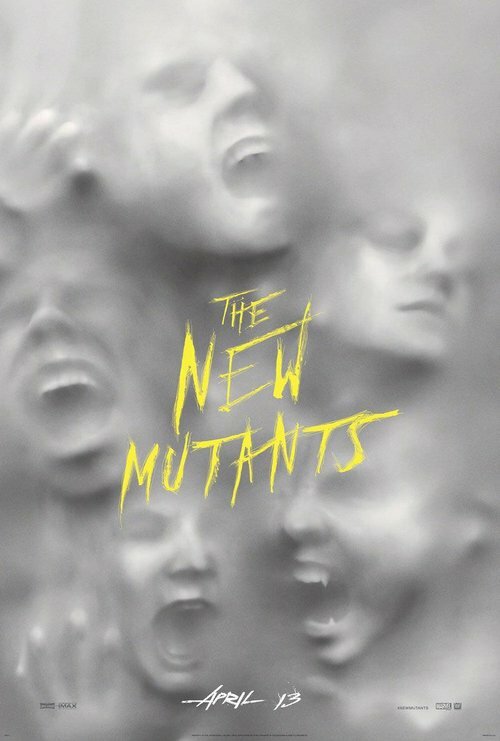 From 20th Century Fox, the same studio that brought us the comedic Deadpool and the grim drama Logan, The New Mutants film features a mix of characters from the comics, including: Maisie Williams (GAME OF THRONES) as Wolfsbane, who transforms into wolf form; Anya Taylor-Joy (Split) as Magik, a demon-trained sorceress; Charlie Heaton as Cannonball, who is invulnerable when he flies; Blu Hunt as Dani Moonstar, who can create illusions; and Henry Zaga as Sunspot — who in the comics was super-strong, but his powers in the movie appear to allow him to project solar energy. It remains to be seen how the abilities of the others might be changed. The New Mutants opens April 13, 2018. This entry was posted in Comic Book Movies, Comic Books, Film, Horror, Superheroes, Video clip and tagged Anya Taylor-Joy, Josh Boone, Maisie Williams, Professor Xavier, The New Mutants, X-Men. Bookmark the permalink.